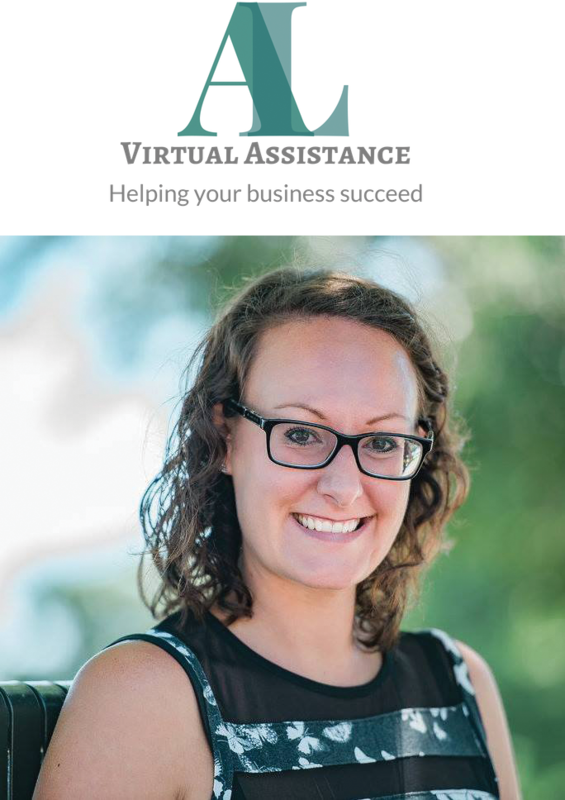 My name is Amy Fitzgibbons and I am a VA and the owner of AL Virtual Assistance. Prior to setting up my business I was a Corporate PA for 14 years in London, working at an Executive PA level and as an Office Manager. I now work with small businesses across the country on an ad-hoc or monthly basis, helping them out with PA and/or business support tasks, entirely virtually from my home office. I am also certified with Google Ads and run advertising campaigns for clients that want to be found on Google. Running a small business is hard and having someone help to clear the backlog of tasks and things that stay on your to-do list day after day, can make a massive difference to your productivity, and that’s where I come in to help. I help clients get more done in their day by taking care of the time-consuming tasks that are a necessity for their businesses, but are not the best use of their time. I help to give them time back in their working day, so they can concentrate on the business side of their business, maintain a healthy work/life balance and grow their personal and professional brands. 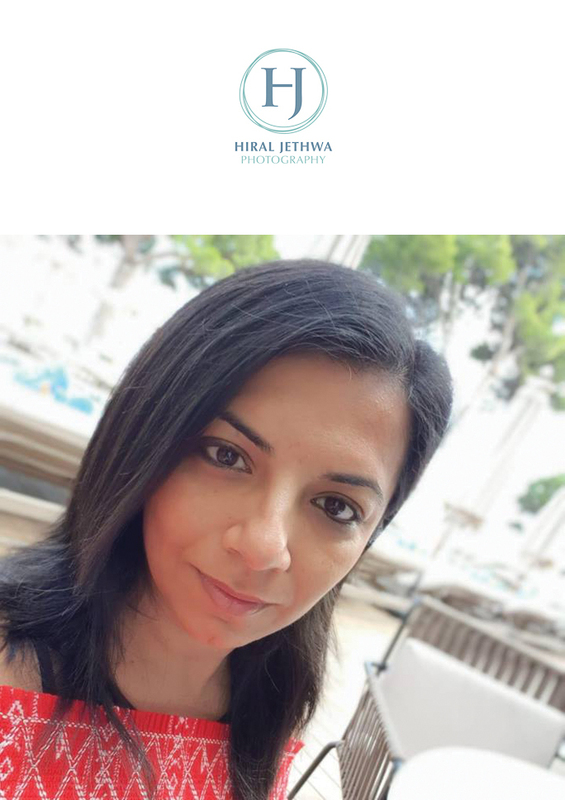 Hello my name is Hiral, a personal brand photographer based in Essex. Personal branding photography is more than just a headshot. It’s about you and your brand. I will work with you to create beautifully collection of natural, authentic photographs that show you at work, where you relax and of your products. Together we will create a library of images that will capture your energy, talents and the little details that make your brand unique. A library of images styled to suit your brand will give you the flexibility to have images to share across your social media and website. Letting your customers know who you are and why they need to connect with you.